(AOL.com) - A former ballerina has suffered devastating hair loss from years of wearing her hair too tight. Diva Hollands told Daily Mail her hair started receding when she was just 13 years old. 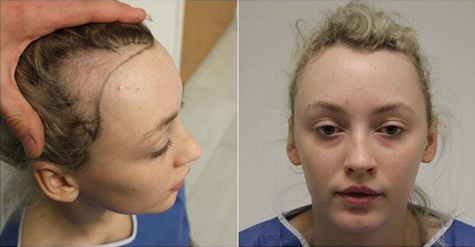 The now 22-year-old from Epsom, England, had to undergo a follicular transplant, and since then, she has been warning others about the potential for a condition called traction alopecia. (TheSun.co.uk) - CONJOINED twins Pin and Pan’s bond is so strong that they don’t want to be separated – even if it proved medically possible. The seven-year-old sisters, from Thailand, were born with their own heads, torsos, and arms but are connected at the waist. The duo share a pair of legs, with Pin having control of one and Pan controlling the other, and have learned to walk, dress, eat – and, incredibly, even ride a tricycle – as one. 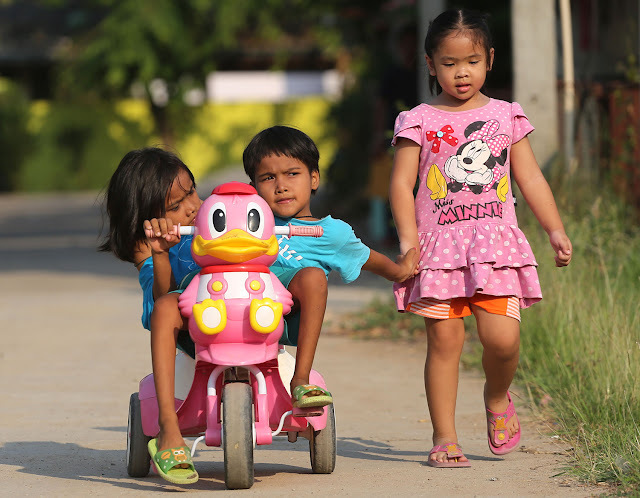 The twins live in Nakhon Sawan, around 250km north of Bangkok, Thailand, with their grandparents – who describe them as “normal, happy” children. (Bollywood Papa) - Plastic surgery is not an alien term anymore. Almost everyone in fashion world seems to go under the knife to enhance their looks. Some go for rhinoplasty, others for lip augmentation and still others for breast augmentation. Here are 10 popular Bollywood actresses who underwent plastic surgery.